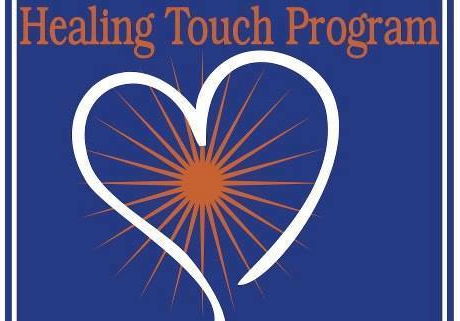 Healing Touch is a gentle, complementary energy-based approach to health and healing. The goal is to restore harmony and balance to the human energy system through a heart-centered caring relationship and the use of contact/ non-contact touch. This can greatly assist the body and mind in its natural ability to heal. Healing Touch is an evidence based practice that offers continuing education for nurses and massage therapists but can be used by ANYONE. There can be a "healer" in every home. If this is for you, and you like what you see, hear, feel, sense: Healing Touch Level 1 is scheduled several times a year. Add this life-changing gift to yours skills to help others as you deepen your personal and professional growth. If you prefere to register online, the cost is slightly higher to cover processing fees. Please reference the date of the class with registration.